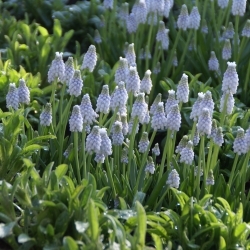 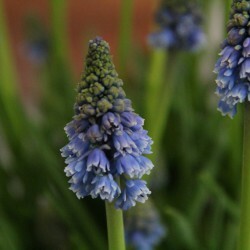 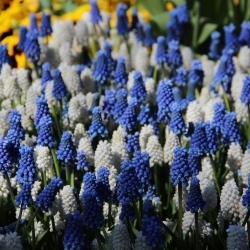 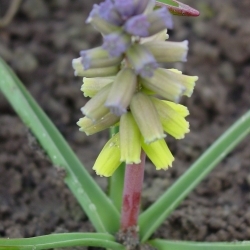 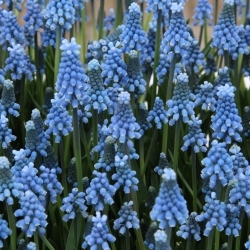 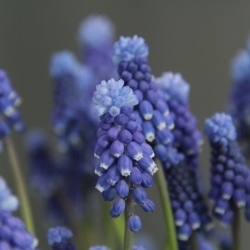 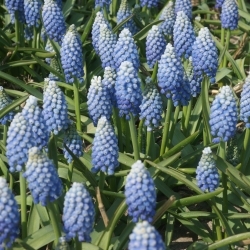 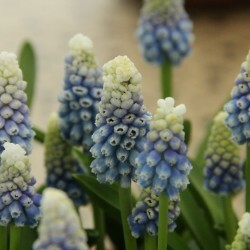 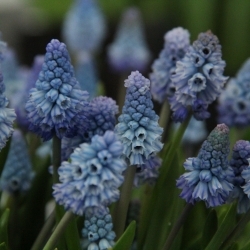 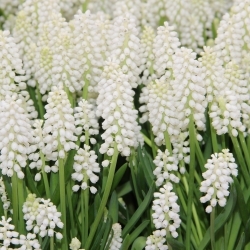 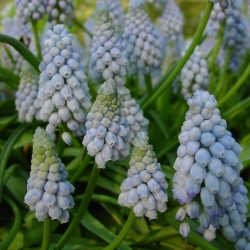 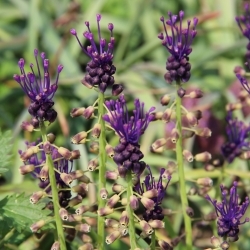 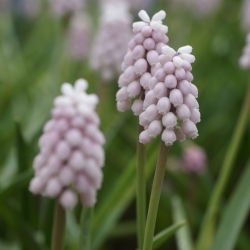 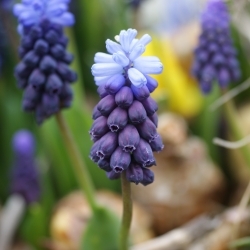 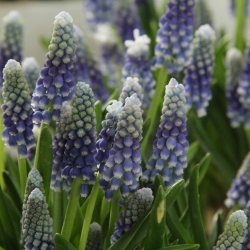 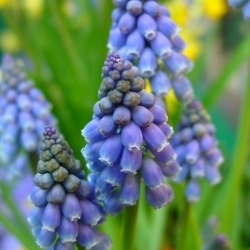 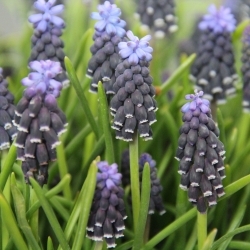 Muscari, Grape hyacinth. 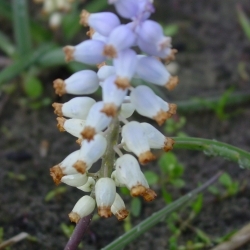 Height 10-20 cm. 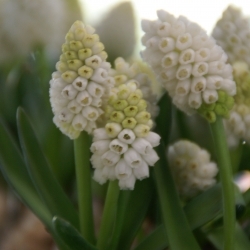 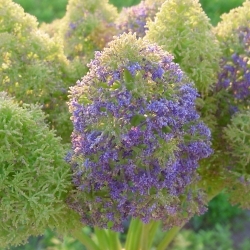 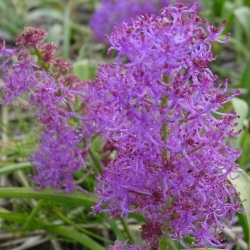 April-May flowering.